On your mark, get set, cook! 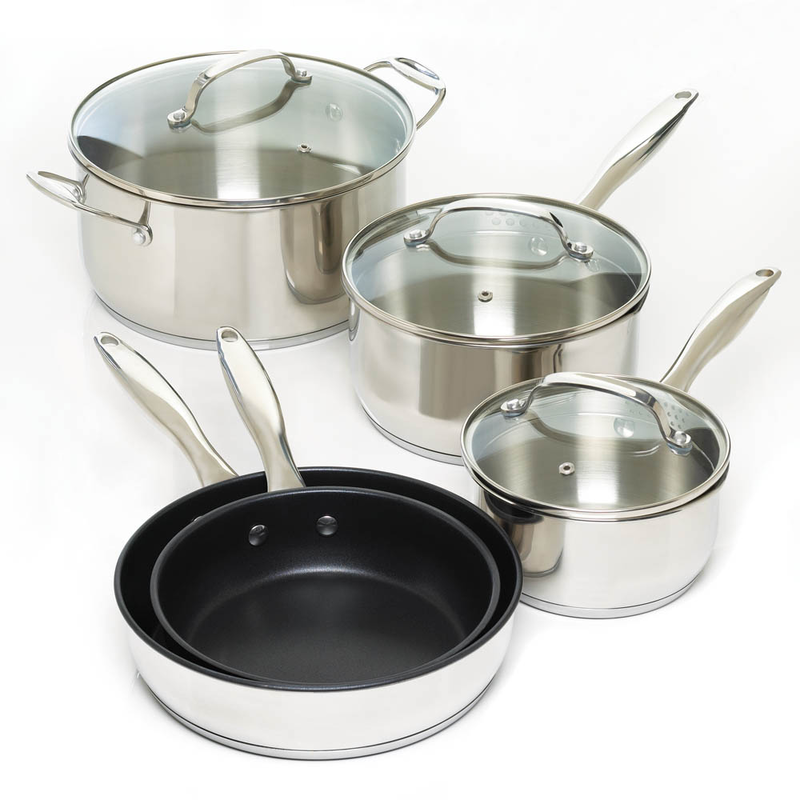 This stainless steel cookware set comes with everything you need to make a mouthwatering meal. 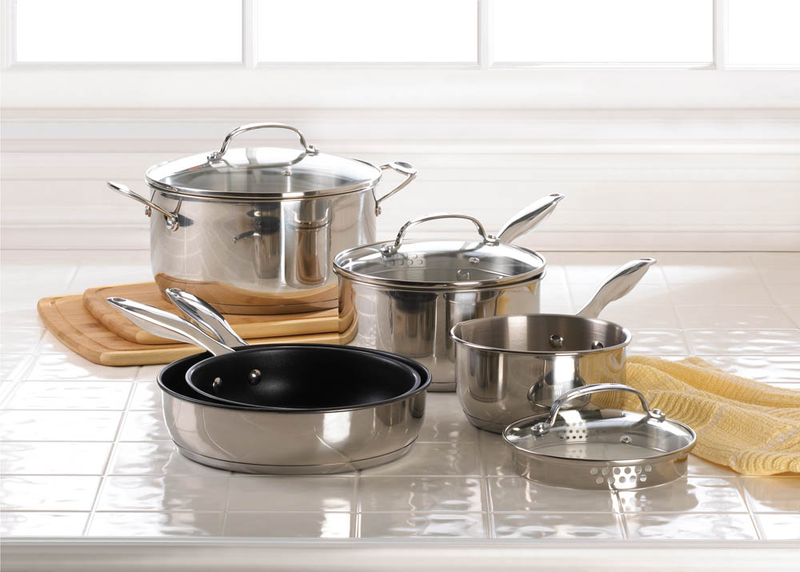 It includes a stock pot, two sauce pots, two coated pans, and matching glass lids that feature stainless handles and vented sides. Item weight: 13.8 lbs. 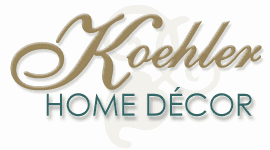 Set: 21" x 14" x 8½" high. Stainless steel and glass lids. Set. UPC: 849179026745.